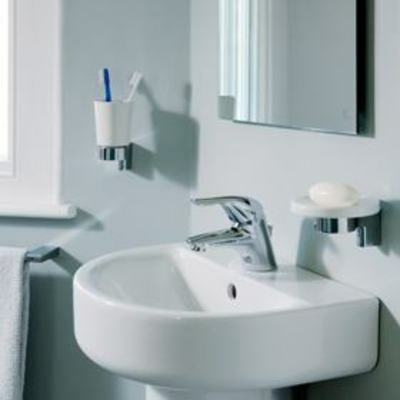 The latest range of fittings to feature a basin mixer with Blue technology. 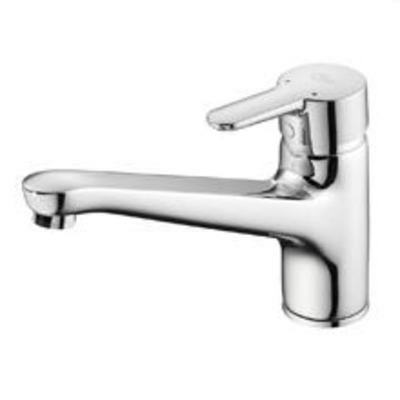 Concept Blue mixers and taps and have been designed to complement the Concept range but would also perfectly enhance other ranges. 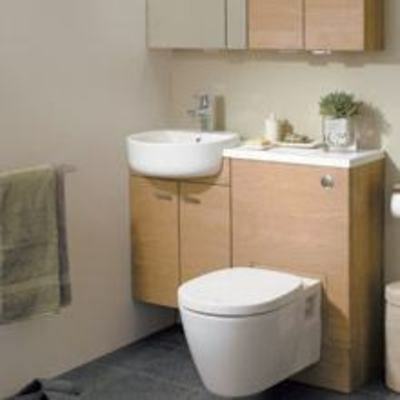 They offer a wide choice of innovative fittings that combine distinctive design and high performance features to guarantee quality, comfort and ease of use. Designed for visual appeal and flawless practicality, Concept Blue fittings are also engineered to be smart on the inside. They include features – like a flow limiter and a Click Cartridge – that help you reduce your household bills without compromising on your comfort. But it’s not just about saving water and energy. 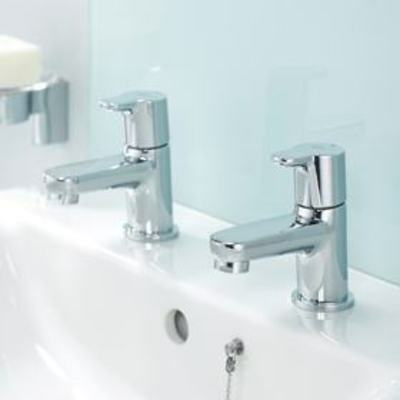 Concept Blue fittings also improve water hygiene. By reducing the amount of water held in the Concept Blue fitting by 80 %, there is less water to flush through and reheat. 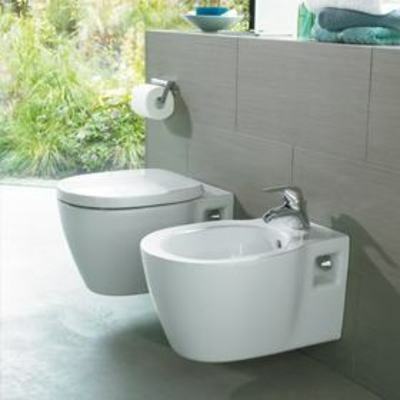 That also means there is 80 % less water in the tap to stagnate and allow bacterial growth. 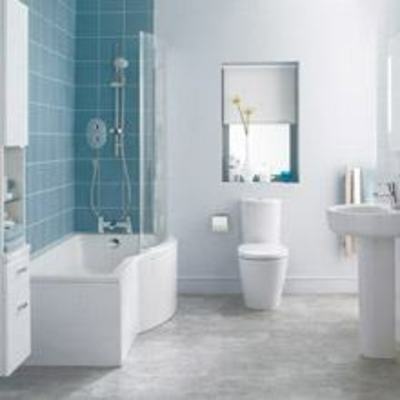 Extend the Concept Blue fitting also to your kitchen to help you save water energy and money. With busy families, time is often of the essence. 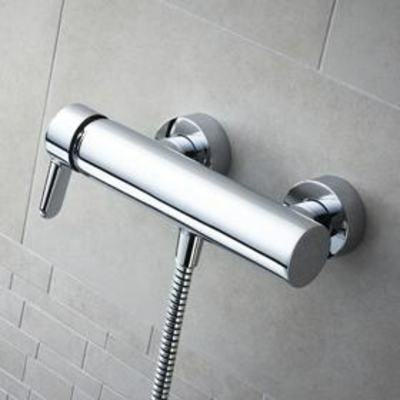 That’s why we’ve designed Concept Blue to give you high flow rates so your bath fills quickly, whatever your hot water system, including the lower pressure gravity systems that are common in this country.